Accessories: 2 Winches, KC Spotlights, Lightbar, and 2 LED bars in the back. 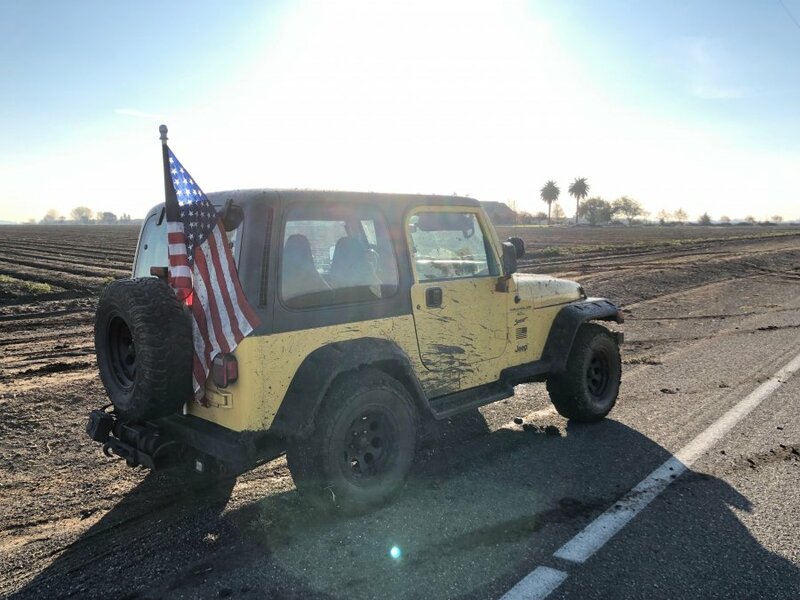 Hey y'all, I'm came here because both of my shocks on the rear of my Jeep have given out and I need some help. I can't decide on what shocks I want to buy, and also I'm working on a tight budget of $250 max. I use my Jeep as my daily driver but I also love to take it offroad... sometimes the offroading can be pretty heavy. I want some shocks that could possibly be a good balance for offroading and daily driving. Thank you guys for your help! $250 per corner? $250 for two for the rear? $250 for all 4? Since you talked about the rears being bad, I'll go with $250 for 2. In that price range I like the Rancho 9000s. You can tinker with adjustment to your taste. Big thing with them (and any Rancho shock) is that you can not go by their lift height recommendation to determine which part number to buy. Their recommendations tend to end up with a shock that is too long, so not enough up travel and excess down travel. 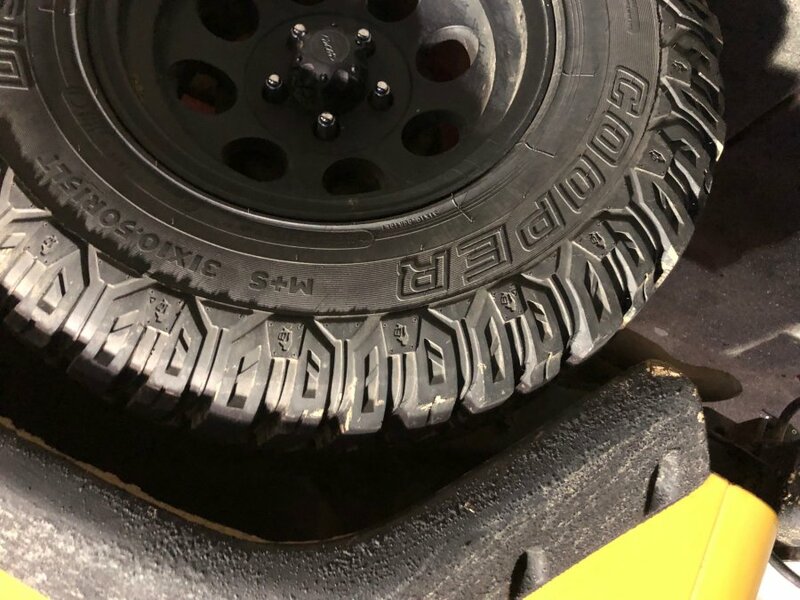 You need to take measurements of your own jeep and then buy based on the compressed and extended lengths of their shocks.